Cannabis is becoming part of American culture. 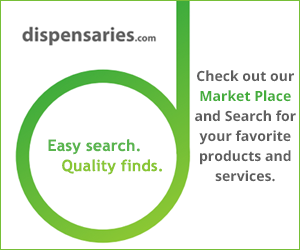 For those trying to keep up, we have created the Cannabis Resource Guide for those curious about marijuana. Greta Carter, former Citibank VP, turned pot farmer & is taking the industry head on. See how she’s helping change the landscape for cannabis entrepreneurs.